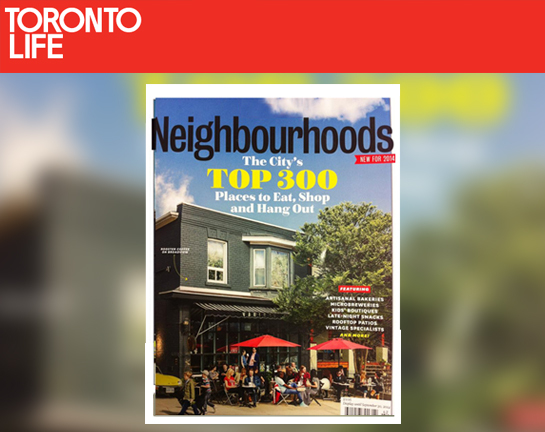 Toronto Life magazine has named us in their TOP 300 places to eat in the city. Thanks for the love! You can find a copy of the complete guide on news stands now!